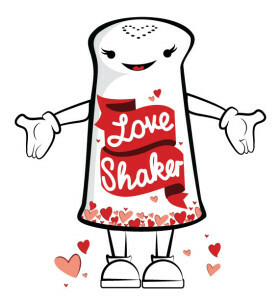 I am Lovey the Love Shaker. Once upon a time, there was a world where boo boos didn’t go away and boogy monsters couldn’t be chased from under the bed. There was no magic in the air. There were arguments with brothers and sisters that got teary. Meanwhile, there lived deep within the chamber of all of our hearts a LOVE wanting to make all that yuckiness transform into sweetness. This LOVE could not be complete until it found a vehicle to bring it’s healing out into the world. (L) Laughter, (O) Optimism, (V) Vitality, (E) Energy, and (Y) Yes! synergistically united forming L-O-V-E-Y… Lovey! Boom! That’s when I was born as a super hero / shero of LOVE! My superpower is to share LOVE with everything and everyone in the world. Awesome huh? 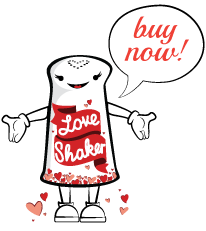 Whenever LOVE is the secret ingredient needed in your life, I am here to shake LOVE and save the day! With me around, the world can change. I make boo boos go away! I capture boogy monsters and make them playful pets! I make each moment magic! I transform teary arguments into laughter and smiles! Simply said, with LOVE I can make anything super duper again! 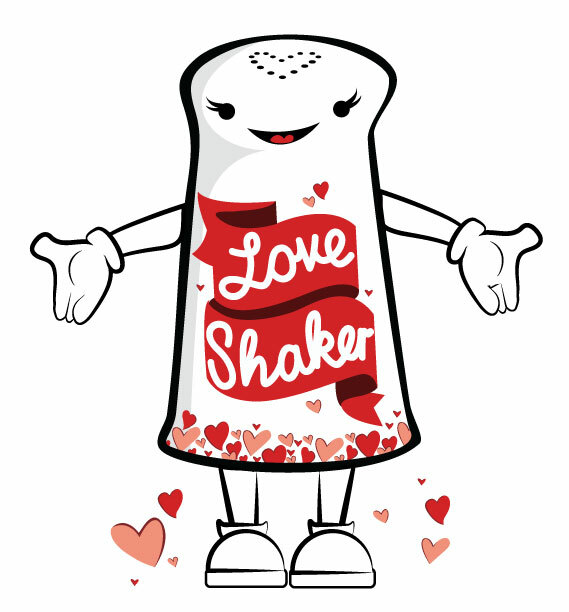 Together we can shake LOVE all over the world.